I am so glad Digger feels better today. I hope he learned his lesson and memorized my letter to him! Just in case you want to use them. It's a bit larger than he usual avatars I make for you. But it fits. Oh Brandi,I love them. Thank you. Brandi this is the most exquisite and radiant avi. It just brings me peace when I look at it. Friday's daily snowman is not exactly a snowman. I was searching images of Ireland for backgrounds for St. Patrick's Day avatars, and I came across the chipmunks. I just HAD to animate them and make it into an ornament for you. Somehow I felt you might like it. Hope you like today's avatar. 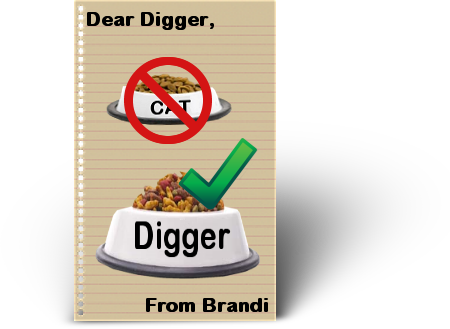 "Christmas, Christmas, don't be late ..."
Brandi,I just wanted you to know that you have no idea how these little avis boost my spirits this time of year.Thank you.Really. I can't thank you enough! I love what you've done for me. The bubbles are too cute and the animation is the best. You are a talented and sweet monkey...thanks from the bottom of my heart and Merry, Merry Christmas to you. I am glad you like it and you found it over here waiting for you! I am so pleased that you have been enjoying them, Trimm! It keeps me working every day (which is a good thing) making your daily snowmen! I loved your answer to someone who said they did not see Tink in your snowman avatar the other day. You said she was down with Digger today. And that, she was! I'll try to remember to keep her in all the snowman avatars too. Posting it a bit early this evening. I think I migh go to bed early tonight. And I don't think you'll visit here 'til the morning again anyway. I am learning lots of techniques making your snowmen! Oooooooooo TY Brandi, I love them all, it will be hard to choose which one to use!! : Wish I had of seen them earlier. I have had little time to read here, but try to catch up when I get a few spare minutes. You are on my list now of the people I design holiday/occasions for. I post them all at once usually right after or right before the previous holiday. I posted the Christmas avatars right after Thanksgiving, for instance. So be sure to check right after Christmas, I'll be posting the next ones for your consideration. We've all been busy lately but I am glad to see you posting. Catch you later on the MP threads! Page created in 6.257 seconds with 19 queries.